It’s a statement heard time and time again after telling a story, and it’s a valid question. While plot is the integral and must be present by inherent standards, a good story doesn’t exist without conflict or characters. A reader, listener or viewer can be held spellbound as the characters of a story struggle to overcome their obstacle. An example of a conflict moving a story along is the 1994 film, The Shawshank Redemption. In the movie, the main character, Andy Dufresne, is convicted of murdering his wife and her lover and sent to jail. He spends the duration of the film battling two conflicts – 1) unjustly going to jail and 2) losing someone he loved dearly. Other factors make Shawshank one of the best movies of all time (seriously, if you haven’t seen it, you should), but the conflict facing Andy lends itself to a strong story on its own. But at the same time, character is paramount. Character can fuel plot and character fuels conflict. But the difference is that good character can drive good story. 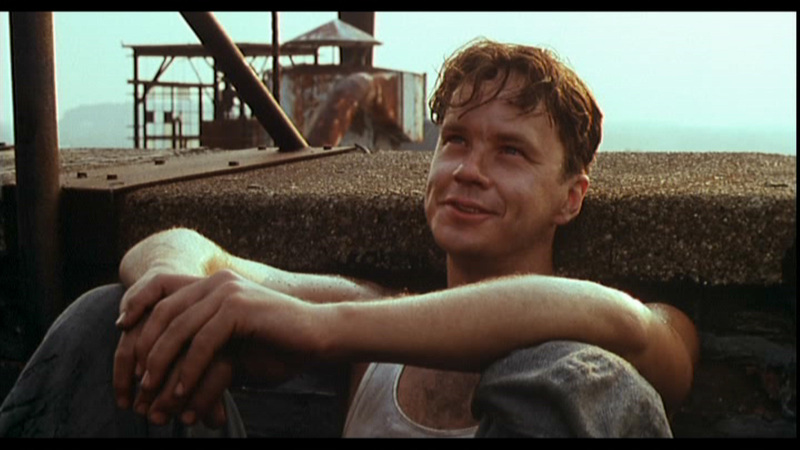 Andy’s story in The Shawshank Redemption isn’t simply the conflict. The plot is supported by strong surrounding characters and by the way his character is written as well. 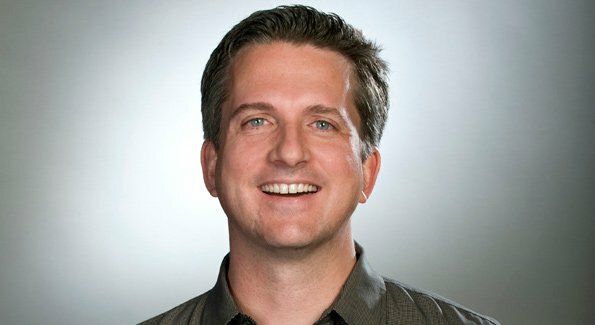 The Bill Simmons podcast is a great example of great character driving great story. Simmons, was recently fired from ESPN for a host of reasons (primarily differences between Simmons and ESPN higher-uppers), and has been a popular opinion columnist for a long time. After being fired from the sports media conglomerate in May, Simmons only expressed his opinions via twitter and finally broke his silence and released four podcasts via iTunes and SoundCloud. Simmons is a character, he’s got some of the strongest opinions in the sports realm and nothing is off limits for him. Now that he’s broken out on his own and he’s out from under ESPN’s umbrella and can say what he want. His unfiltered character drove the story behind his podcasts -in which he talks about things like Deflategate, Quintin Tarantino and NFL betting lines that have already been covered extensively. But Simmons’ character warrants listeners and together his podcasts have over 9,000 followers on SoundCloud and all four landed in the Top 4 Podcasts on iTunes and the No. 1 Podcast overall within four days of being released. One of the ways that Simmons was able to build such a strong character (especially in the time after ESPN when he didn’t have an outlet) is social media. Bill Simmons has one of the strongest twitter presences out there. He’s built brand, but that brand can be synonymous with character in this example. As of Sunday afternoon, Simmons had 4.64 followers and he takes strong opinions on issues in the NFL. He’s one of my favorite accounts to follow and his personality (that I’ve only seen through tweets and television) is the only reason I downloaded and listened to all four podcasts. Character drove my and thousands of others’ interest in The Bill Simmons podcast and therefore I would argue that it holds chief importance in creating story.